When it comes to music and festivals, local is always lekker. With that said, it is sometimes challenging to find a decent festival or concert. Fortunately, the folks at In The City have all music lovers covered! 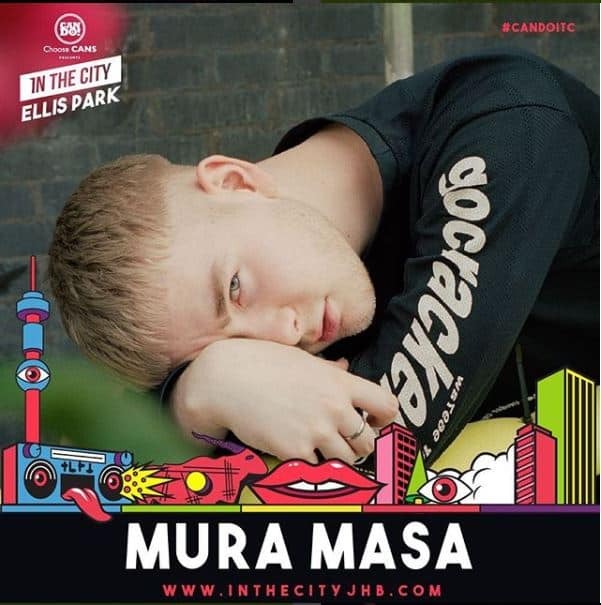 Their latest festival is called ‘Can Do In the City 2018 heads to Ellis Park’ and it promises a festival wonderland. 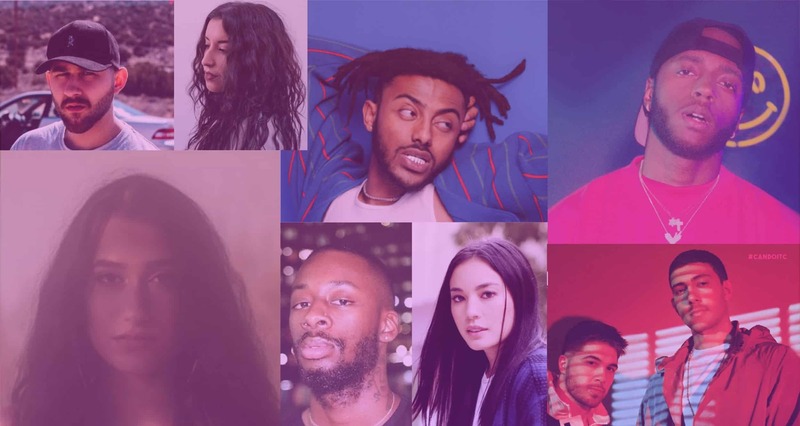 The star-studded lineup includes Full Crate, 6LACK, Amine, and a lot more. 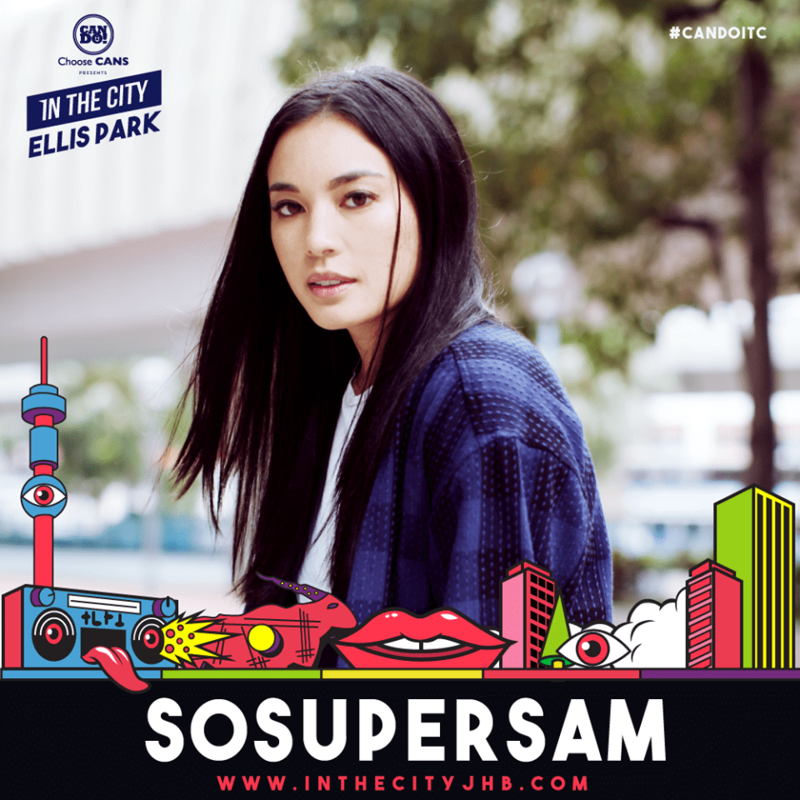 The folks over at In The City JHB want everyone to come along and dance and sing to their heart’s content. As such, we thought you might want to know the who, what, where, and when of the festival. 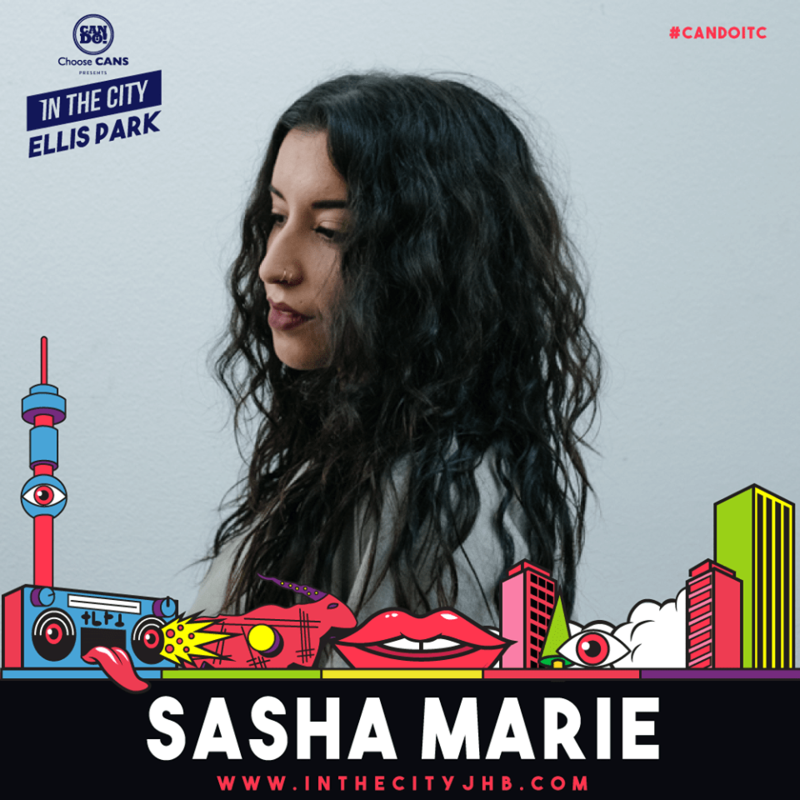 First of all, prospective festival goers might want to take note that the Can Do In The City 2018 festival is going down at the Johannesburg Stadium in the Ellis Park precinct. It takes place on 7 October 2018. Doors open at 12 PM, and will run through to 10 PM. The first artist will appear on stage at 12:15. So everyone is encouraged to get there as early as possible, so you can shuffle through the entrance just as quickly – like little sardines swimming through a hole in a net, only with epic music! 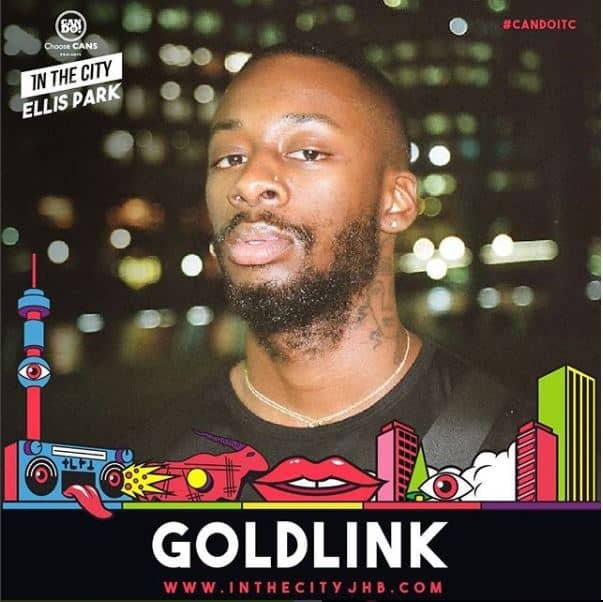 In the City JHB also encourages festival goers to make use of Uber, Lyft, or even the festival partner, Taxif – since parking will be severely limited. They ask that folks who do come in cars allow others to carpool with them to the festival. Parking will be free on the Johannesburg Stadium outer field with an entrance on Van Beek Street. If you do go by service or public transport, you can be dropped off in a dedicated drop-off zone on Van Beek street. 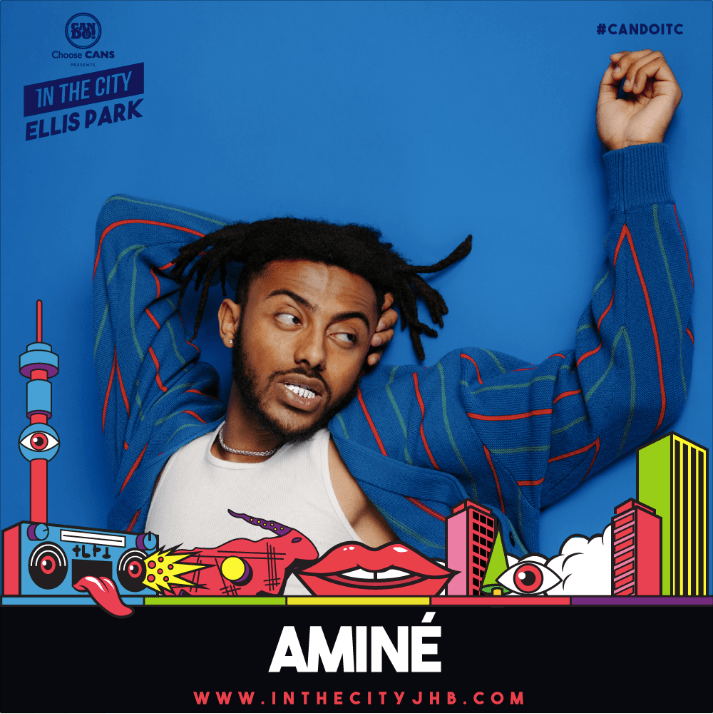 Tickets to Can Do In the City 2018 start at R295 and can be bought online via Quicket. If you buy them at the door, you will have to shell out an extra R100 to get in. With that said, you must take note that this is a cashless event. As such, you will have to pay with credit or debit cards. No money will be accepted at the entrance, or anywhere throughout the event. Festival goers are not allowed to take in any kinds of food, alcohol, cooler boxes, chairs, pets, hookahs, weapons, or illegal substances. The event will cater for food and seating. On top of that, In The City JHB notes that festival goers will not be allowed to pass through the event. This means that once you leave, you will not be allowed back in. Now with all that said and done, I am certain you want the juicy information: the artist lineup! 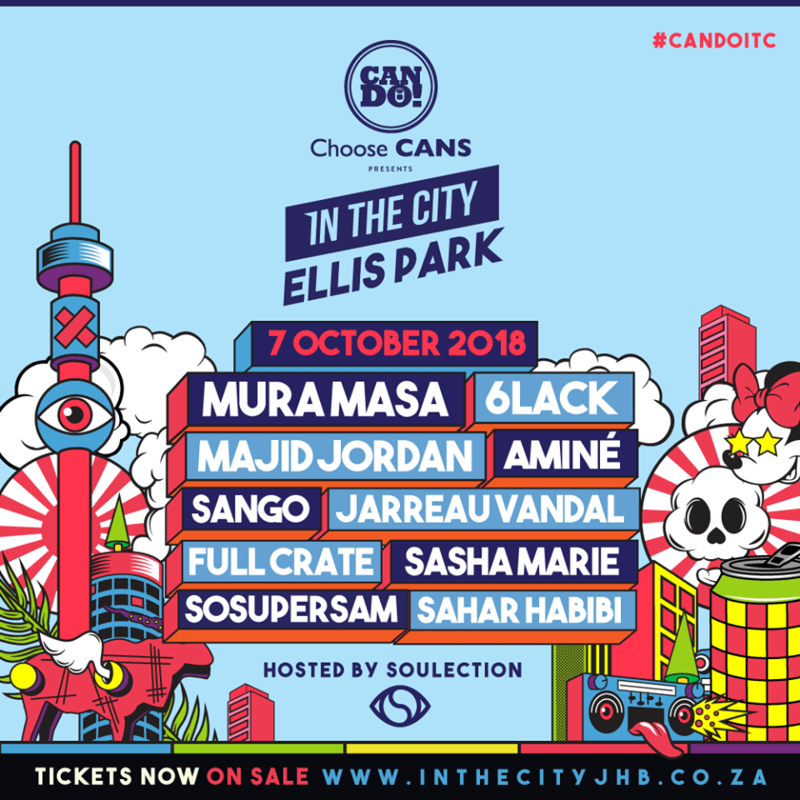 Can Do In the City 2018 is sponsored by Soulection, and as such will feature many artists promoted and managed by the label. 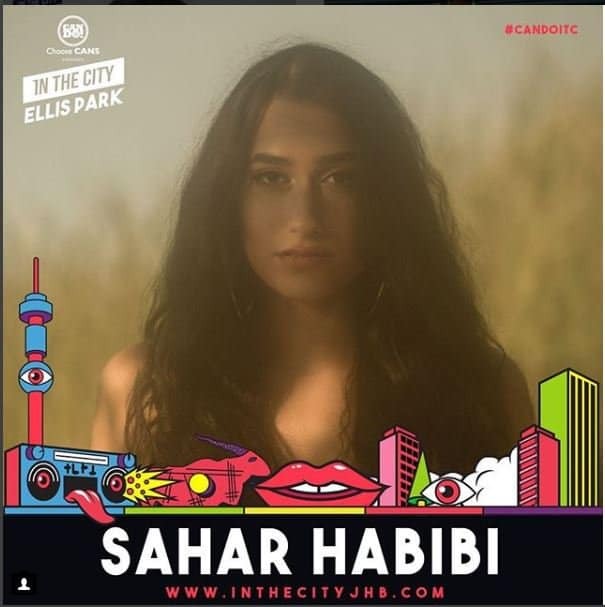 Sahar Habibi is one of the most prominent up and coming DJ’s in the Chicago scene. She has a passion for an assortment of genres but mostly brings the soulful sound of classic R&B/Soul, modern hip-hop, and laid back future beats to her audience’s ears. Sasha Marie is one of Soulection’s foremost artists. She builds soundscapes to introduce moods and curate feelings like none other. She has a “thoughtful and delicate” approach that manages to bring a community together through scores. She draws heavy inspiration from all parts of the musical sphere. Samantha “Sosupersam” Duenas hails from Los Angeles, where she spent her youth honing her musical skills. She entered the scene as a professional dancer, before becoming a full-fledged DJ in 2008. She has a versatile range of genre-bending mixes that allow her to play just about every musical venture she can get her hands on. 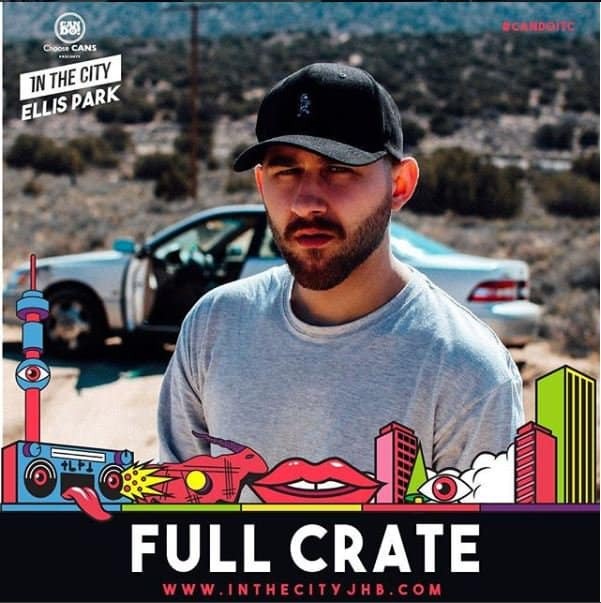 Full Crate comes all the way from Amsterdam, where he started his musical career in 2004. He is also a regular curator for 22Tracks, and performs for Soulection. His style used to derive from dancehall and hiphop, however, he has evolved to incorporate soul and electronic influences in his mixes as of late. Another DJ from Amsterdam, Jarreau grew up surrounded by jazz, soul, and funk cassettes. 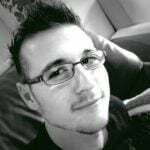 He is a resident DJ and promoter for new electronics “Wavefiles”, and has as such been admired in the nightclub scene. He does not have a set genre or style. Jarreau is instead, just as versatile as Sosupersam. Kai Asa Savon Wright, or “Sango” as he is most popularly known, is an American DJ and producer. Having been active since 2010, Sango has performed for Soulection, Last Gang Records, and Entertainment One. He mainly draws inspiration from heavy hiphop and electronic, but is known to dabble in R&B and dance as well. Adam Aminé Daniel is known professionally by his middle name, Aminé. He is an American rapper, singer and songwriter. He is also rather new to the scene, having only been active since 2014. With that said, he has already peaked at number 11 on the US Billboard Hot 100 Chart. Majid Jordan are a record-breaking duo from Toronto. 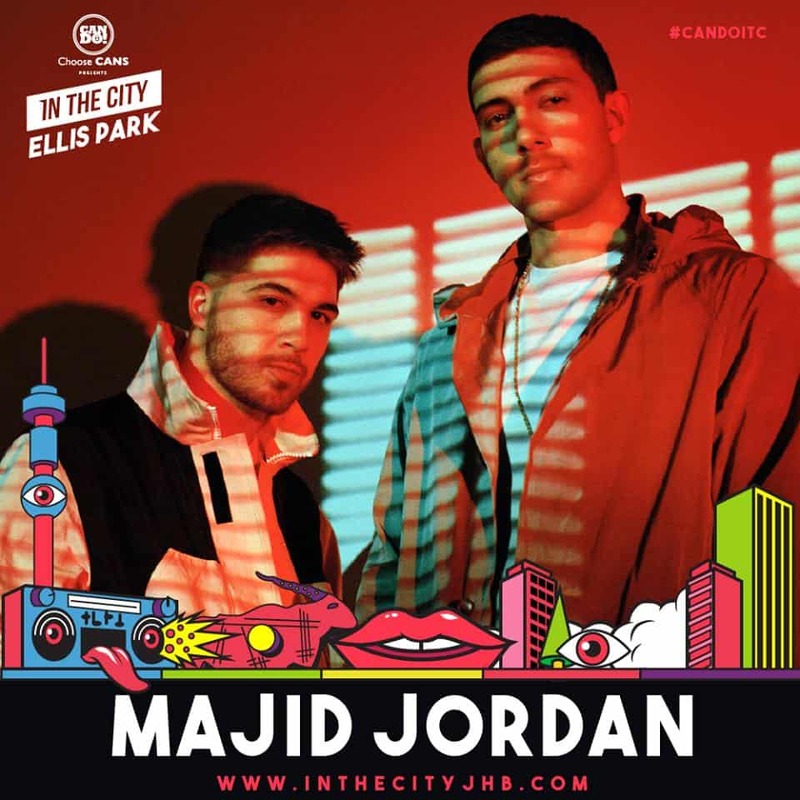 The duo comprises Jordan Ullman and Majid Al Maskati. The duo are signed by OVO Sound, and perform for Soulection. Their music has R&B/Soul qualities to it, while also leaning heavily into pop and electronic. 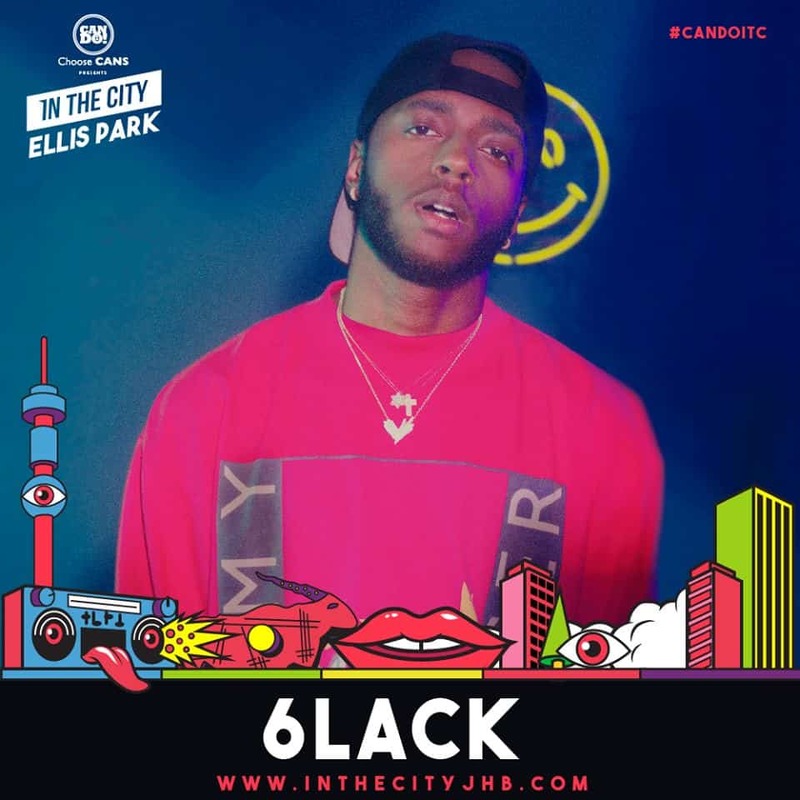 Ricardo Valdez Valentine, better known by his stage name 6LACK, is a singer/songwriter and rapper from Atlanta, Georgia. His 2016 single, Prblms, is his most successful song ever. However, he has been active in both the studio, and on stage since then. Cutting Ties is a personal favourite song of mine. Muramasa hails from France! His real name, Pierrick Le Gall, should give it away immediately. His music, however, will never. He prides himself in creating “authentic” hiphop where each beat is a “sword strike”, “dirty and raw”.